“Phiona Mutesi is the ultimate underdog. To be African is to be an underdog in the world. To be Ugandan is to be an underdog in Africa. To be from Katwe is to be an underdog in Uganda. 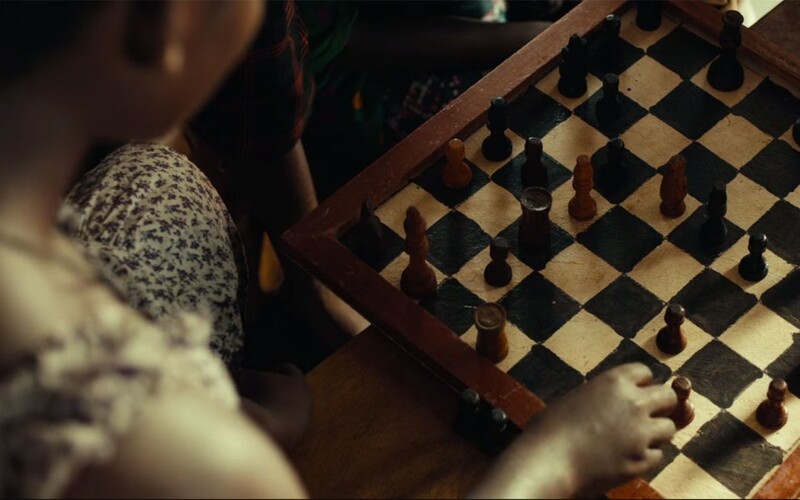 And finally, to be female is to be an underdog in Katwe.” –ESPN, Game of Her Life. Phiona’s journey to becoming a chess master was first written into a book in 2012 which was followed by a short YouTube documentary. The rights to the book were acquired by Disney, and film production began the same year. The biographical sports drama, set to be released on September 23, was produced by Walt Disney Pictures and ESPN Films. 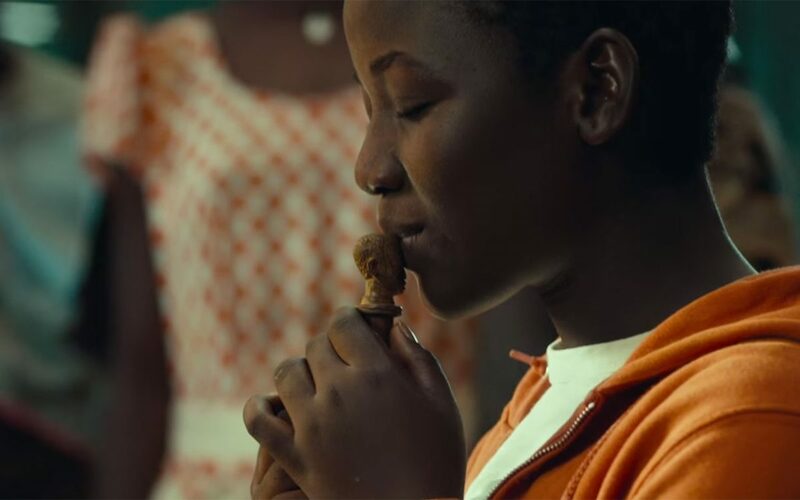 I believe Disney may surprise us with more heartstring-pulling looks into what home life must have been for Phiona, as she left her Ugandan home to pursue her dreams. Queen of Katwe was directed by acclaimed Indian director, Mira Nair, who is known for her social commentary and documentaries. She was nominated for 2 BAFTA Film Awards, and received another 28 wins & 18 nominations. Check out the preview yourself and let us know what you think! Are you as excited as me to see Lupita in another Disney film? ?